The NPR Book Concierge is here! A new annual feature, it’s one of the best ways (I think) to find a contemporary read to give as a gift or get for yourself. Personally, I’ll be perusing everything in the “Mysteries” and “Seriously Good Writing” cross-section. How do you figure what books to gift? Any tried and true tricks to picking something your friends and family love? 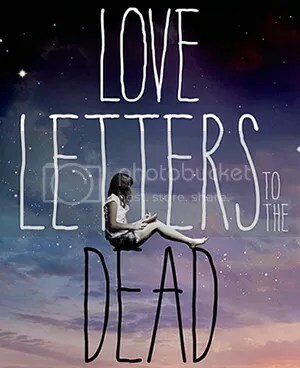 I recently reviewed Love Letters to the Dead for Booklicious. Check it out over there! You don’t have to read YA fiction to notice the trend that’s been going strong since Harry Potter. First came the boy wizard, and then came Twilight, Eragon, Percy Jackson, The Mortal Instruments. Even Hunger Games doesn’t stray too far from the path in its eschewing of reality for a horrific dystopian future. So when buzz about Rainbow Rowell’s Eleanor & Park started drifting my way, I noticed. Because what sets this book apart is that its title characters are, well, normal. They don’t have special powers. They’re not “the chosen ones.” They don’t save a nation from unspeakable forces. Eleanor and Park do something that felt much more magical than any of that—they fall in love. I purposefully chose to read the book in September, in the heart of back-to-school season, in the midst of my annual rewatching of My So-Called Life. I set the scene for myself because I had a feeling that the book would just fit into my heart better that way. And it did. I found myself lingering over pages in this lightning quick read, rationing chapters, hesitating before turning the page, just so I’d get to spend a little bit longer with it. Just so I wouldn’t finish it too fast. Which, of course, is exactly what I did with all of my favorite books in high school. Eleanor & Park felt more honest than almost any other portrayal of teenage love I can think of. When I finished it, I wished I could have gone back in time and found this book when I was still 16. I’ve been blogging consistently since I was about 14 years old. I had a Xanga. No one read it because I didn’t want anyone to read it. I didn’t tell anyone about it except my best friend, and it stayed that way until college. 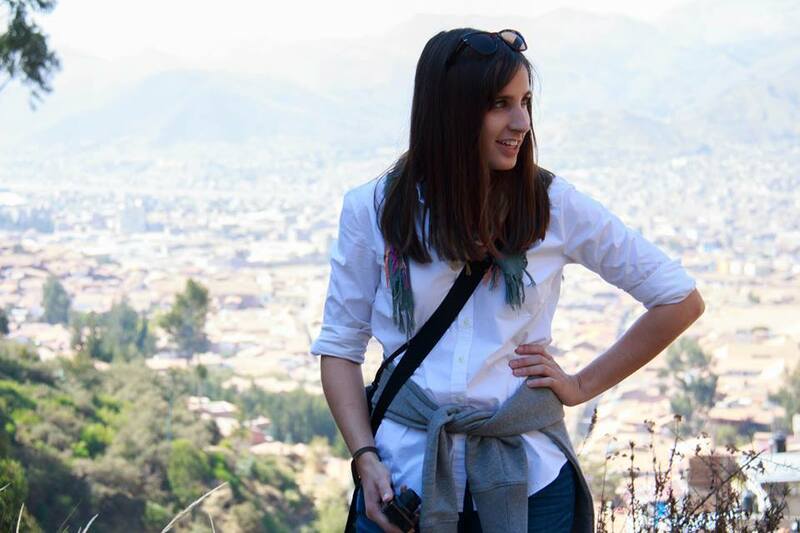 Then I prepared for study abroad and started a new blog, and a group of about five of my closest friends were aware of it, though I still kept a private blog just for myself (and again, maybe my best friend). What I wrote was a fairly thorough diary of my life and nothing more. When Tumblr rolled out, I was a senior in college. Everyone I knew signed up for it, but I had no idea what to do with it. The format was foreign to me—it didn’t seem meant for writing and that was all I ever did. But I kept up with it, posting regularly and writing less until I hardly really wrote anything at all. It didn’t take too long to realize this, and for a long time, I hated it but did nothing. I had an audience there, albeit a minuscule one, and I didn’t feel I could go back to hiding everything I wrote. But late last year, I decided to give myself a challenge. I was reading more than I had in what felt like my entire life. I was an English major in college, yes, and literature was always my best subject. Yes, I remember being 6 years old and wanting to be a writer. But I never made enough time to read for fun, for myself. Then suddenly I found myself going through a book or two a month. I was always reading something, and it was the most consistent I’d ever been at anything. At around the same time, I was looking for something to dedicate myself to as a way to force myself to write again. I needed some kind of timeline. Some kind of deadline. Something—anything—to compel me. If I reviewed every book I read, I’d post at least once a month. It was an achievable goal. It was realistic. It was the push I needed. And now here we are, a good five full months on the dot since I started that project for myself and I haven’t skipped a beat yet. Well, the experiment will continue. Everything I read, I’ll review, and I’ll review it here. I’ll also be moving over my existing reviews to get started. So everything from my thoughts on Jane Eyre to why I hated Hope: A Tragedy and where I think contemporary YA fiction is going will be here. These are reviews for no one and everyone, and if no one finds this little blog, that’s okay, too. Because most of all, these reviews are for me.